The Renault board has kept Carlos Ghosn the Director of Renault SA. Carlos Ghosn remains the director of the Renault board. 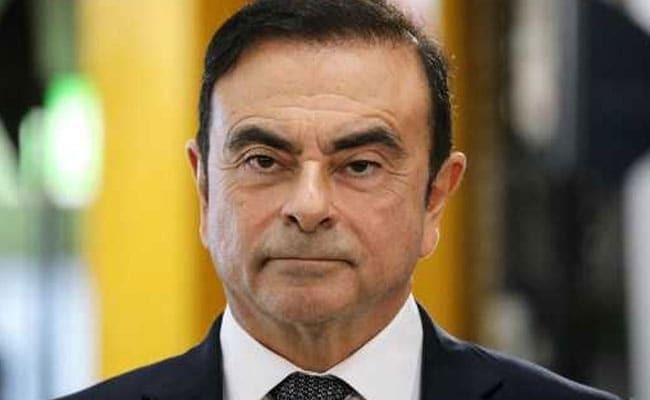 Carlos Ghosn remains a director of Renault SA even though he has resigned as chairman and chief executive and Thierry Bollore is now chairman of the Renault-Nissan BV holding company, Renault said on Tuesday. "In addition to the Board of Directors' communication of January 24, 2019, Renault wishes to specify that Mr. Ghosn resigned from his terms of office as Chairman of the Board ofDirectors and Chief Executive Officer, but remains, as of the date hereof, Director of Renault SA," the company said.